We welcome you to the Town Square Publications Chamber of Commerce website for the state of New Jersey. Use our maps and the official New Jersey Visitors’ Guide to plan your next vacation to the Northeast. 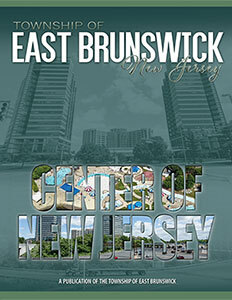 You can click here to view the digital version of the guide and click here to read about the state of New Jersey. Looking for information on New Jersey? You have come to the right place! Whether you are a newcomer, tourist or even a longtime resident, you will find this website helpful. 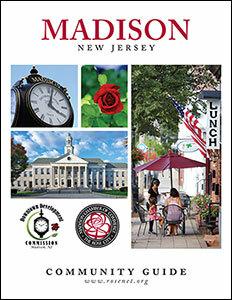 Use our maps and chamber guides to help acquaint you with businesses, attraction and points of interest in New Jersey.